Two nights ago, The Broadmoor Neighborhood Association, held an alleged forum about public corruption. What witnesses got to behold was a massive amount of guns and hand wringing. We’ll be displaying the entire tape of the meeting, as well as clips of the more pertinent facts and mistruths given by the political establishment. Importantly, the Broadmoor Neighborhood Association chief, Rob Broussard, recently received a $70,000 grant from the Caddo Commission for a tutoring program he organized. 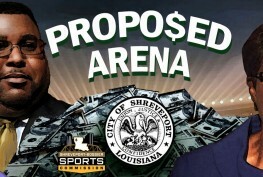 That fact is important because Broussard inserted himself heavily in the forum by offering the crowd his opinion on a lot of the issues as well as his faith and trust in the public “servants” sitting on the dais. His inability to understand his conflict of interest was only overshadowed by his inability to produce a single substantive answer about what exactly any public official is doing about the current hotbeds of local political conversations that this site has produced. Sadly, not one public servant even acknowledged the Caddo School Board scandal uncovered by anonymous whistleblower Bill Unsharpened in spite of repeated questions. Worse, not a single specific answer was provided by any pertaining to the CPERS scandal. All of these “servants” very carefully sidestepped these issues. BNA organizer, Rob Broussard, let them get away with not answering. The BNA meetings at most have about 150 people, and this was probably as close to that number as they have ever gotten. 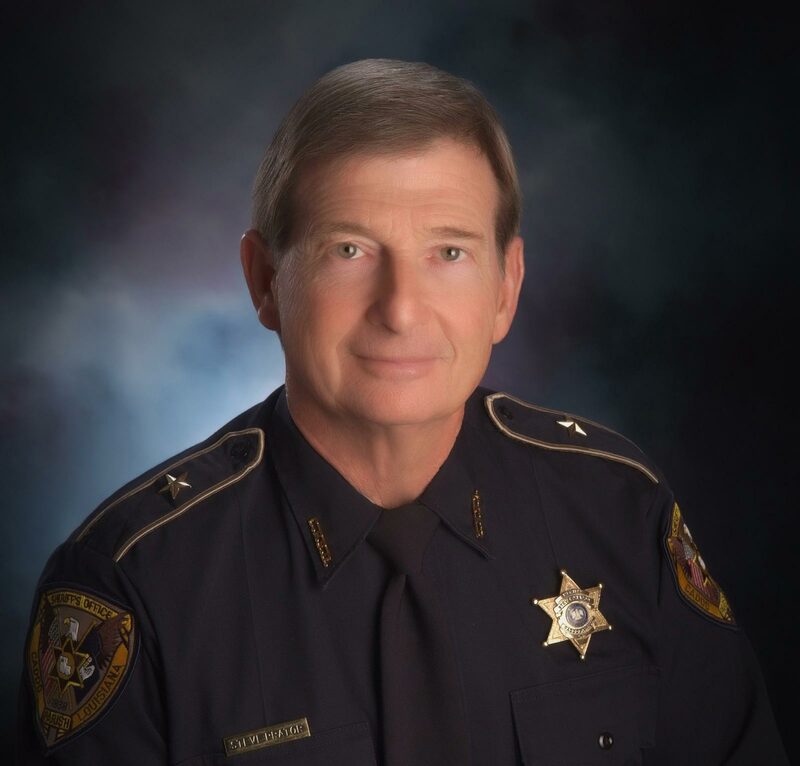 The powerful and obviously startled Caddo Sheriff, Steve Prator, came with a rehearsed political speech and about 10 armed deputies in tow for a meeting to discuss corruption. Most everyone in the room agreed that this gave the appearance of a George D’Artois era intimidation tactic for anyone who dared to challenge him. Nevertheless, our brave sheriff made sure he could comfortably suppress any insurrection by the largely older crowd of peaceful Broadmoor homeowners who quizzed him on a range of topics including having their Facebook profiles hacked and being the victims of identity theft (notably off topic). In reality, there was one challenger that was the clear and present danger to the sheriff’s popular image. This writer continued to press the sheriff on the subject of his ineffectiveness in making sure that Caddo Commissioners were investigated and prosecuted. That subject has been clearly documented on this site. This writer has pointed out the obvious point that our sheriff is compromised or corrupted and actively protecting the Caddo Commissioners and other local public officials from prosecution by simply never investigating them. More on that subject later. The crux of the takeaway for many in the audience was that among the many government officials “presenting” their roles for somehow ridding us of our rampant corruption that hasn’t gone anywhere. Thy informed us that the public cannot be expected to see much result due to the highly difficult time these law enforcement officers have in pulling off an investigation. Sheriff Prator expressed his fear in commenting on cases because he would not want to “slander” or “libel” public officials by confirming that they are being investigated. We’ll dive into that in more detail later. This writer informed our readers that the BNA leader was in the tank for the local political powers like the sheriff and DA, and that the effort of the forum was to provide cover for them so that they could say that they faced the public. Caddo Commissioner, Matthew Linn, was present in obvious support of his good friend that feels he has no conflict of interest with, Steve Prator. As more direct questions were being asked by this writer, the District Attorney’s representative feigned ignorance about the constitutionality of involving the Louisiana Attorney General in the matter. Owen’s unbelievable response of not knowing the law and exposing that these law enforcement officials appear to be blocking outside authorities like AG Jeff Landry from investigating was the final straw. 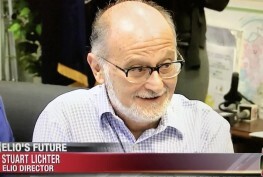 In the below video, the BNA chief signals to cut this writer off from further questioning. Immediately, former federal bankruptcy judge Stephen Callaway dutifully makes his way to the podium to ask me to sit down and stop asking questions. The case is clear. When public officials (Caddo Commission) need to steal money from taxpayers, they need other public officials (the sheriff and district attorney) to ensure that no criminal investigation or prosecution occurs. When the public pressure remains, the Caddo Commission arranges a grant to be distributed to a barely literate neighborhood association chief to provide a tutoring program for children in his neighborhood. They then use him whenever they need him. In this case, they needed him to provide a forum for other public officials to feign ignorance and blame a bad “system” (even though they run said system) as the source of the lack of action. 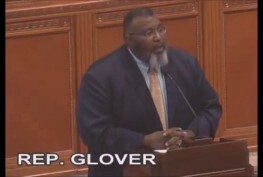 When someone sees through that and continues to press for answers, they find another indignant public official (Judge Callaway) to defend them from the informed interrogator. SEE THE VIDEO OF JUDGE STEPHEN CALLAWAY BEING MOTIONED BY ROB BROUSSARD TO SILENCE INFORMED CITIZEN WILL BROYLES FROM CONTINUING TO QUESTION THE SHERIFF AND DISTRICT ATTORNEY HE CALLS CORRUPTED.